Now is the time to reclaim your right to just have fun, fun, and more fun! Here are a few suggestions that may help you along your way. How we view our pasts affects how we see ourselves presently. Focus on creating a new way of seeing relationships and a more positive way of being a single woman. Meditate on creating the kind of life you want to live now. If you feel that you keep being disappointed with the people you are dating, take a step back from the situation and look at your ‘’list’’ of expectations. 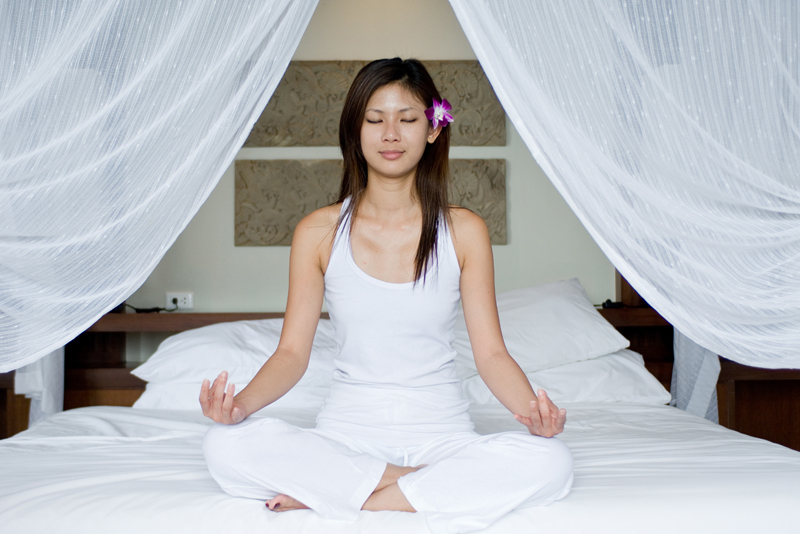 Here are a few things you can do that will help you stay centered while making your decision.